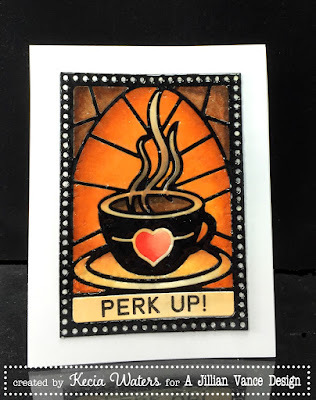 A Jillian Vance Design: PERK UP...It's a GIVEAWAY!!! Hello A Jillian Vance Design Fans! I decided it would be fun to have a giveaway! 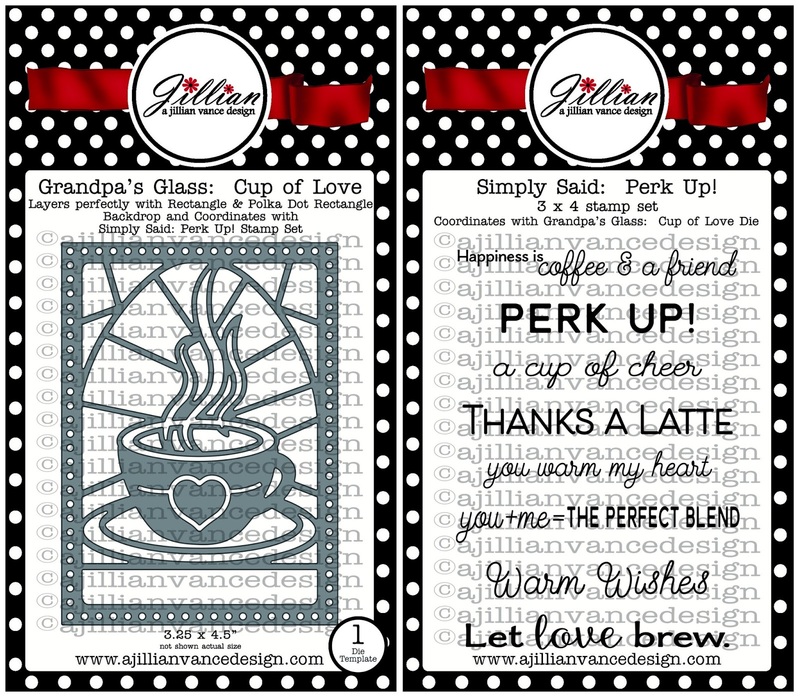 We are featuring our New Grandpa's Glass Cup of Love Die and Perk Up Stamp Set! 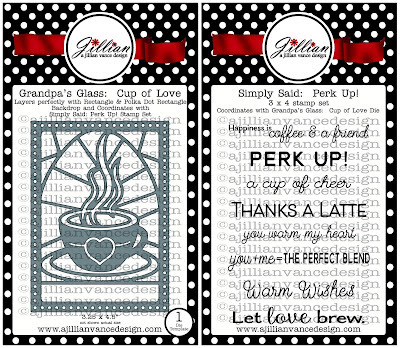 The winner will receive both the Simply Said: Perk Up stamp set and the Grandpa's Glass Cup of Love die! I started the Grandpa's Glass Series in memory of my grandfather who passed in January 2015. After retiring from farming and running a sawmill, he took up stained glass! He created beautiful pieces for us to cherish. This particular die was illustrated by my mom Bunny Vance. The sentiments fit perfectly in the strip under the cup! Please enjoy some of the creations from our Design Team and alumni! I hope you enjoyed these beautiful cards!!! You must leave us a comment to be entered. Sorry USA and Canada shipping addresses only. My father is a farmer at 87 yrs. young. Maybe there is hope for a craft if he ever "retires". Beautiful detail on the die and classic sentiments to go with it. This would be a great set to send cards to all my coffee-loving friends and family! Thanks! 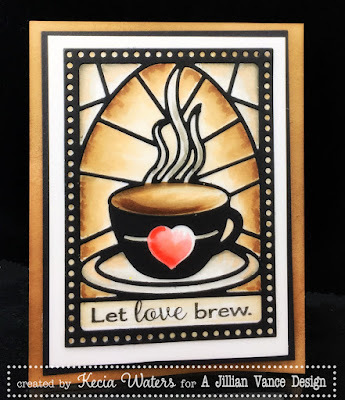 Such a beautiful die and great sentiments! I keep eyeing this one up... love all that the design team has done with it! My dad did some stained glass so this strikes a cord with me. So beautiful! I would create a piece of wall art with that die! I would use this set to create cards for the Coffee Lovers group that you help sponsor, cards for family and friends and probably some kitchen mixed media type art. Coffee and stained glass equals love!! 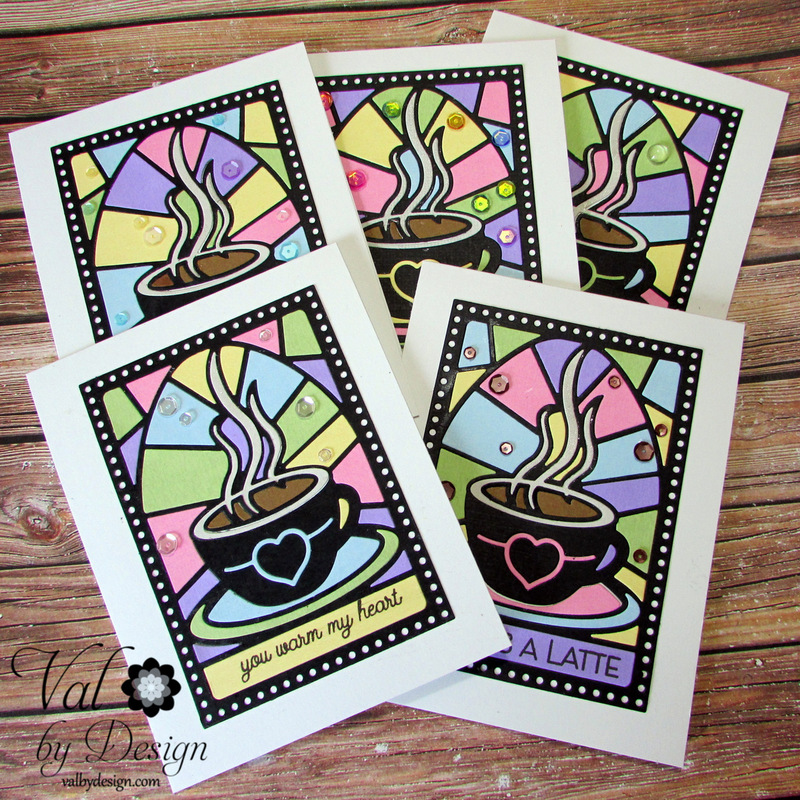 Gorgeous stained glass cards!! Each so unique! What a beautiful tribute to your grandpa! It's a wonderful way to treasure your special memories. Thanks for the opportunity. What a beautiful tribute to your grandfather! I would make cards, cards, cards with this die/stamp set. So versatile and gorgeous. Thank you for the giveaway! 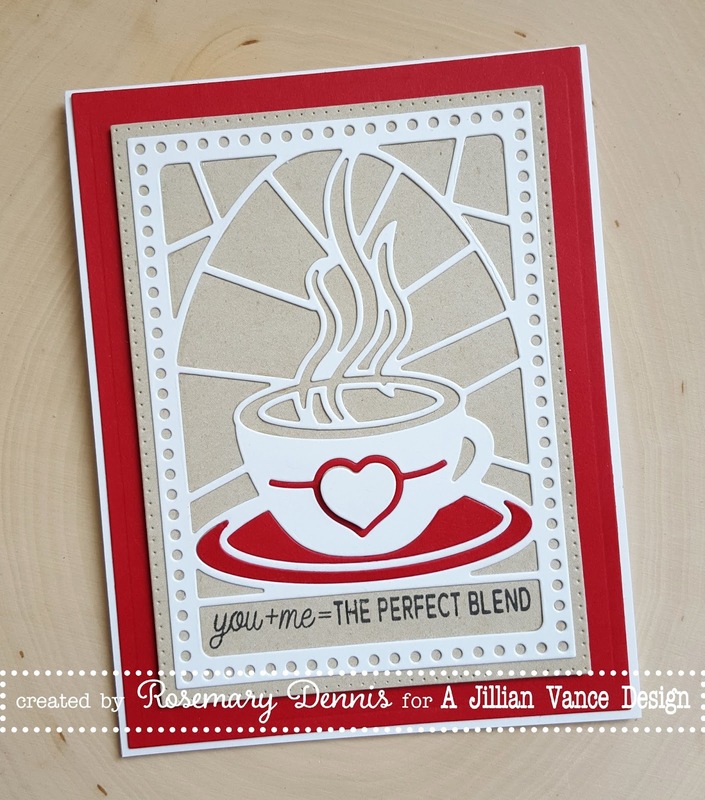 Beautiful sets and lovely work by the DT using them. What a special way to honor your grandfather's memory! These are so beautiful - Wish I had grandparents - my son grew up with out my dad as his grandfather - that was a sad event - anywhoo - thanks for the opportunity to win this lovely set in honor of your grandpa -have a blessed week! Love the concept! The die is beautiful. Great job Design Team!!! 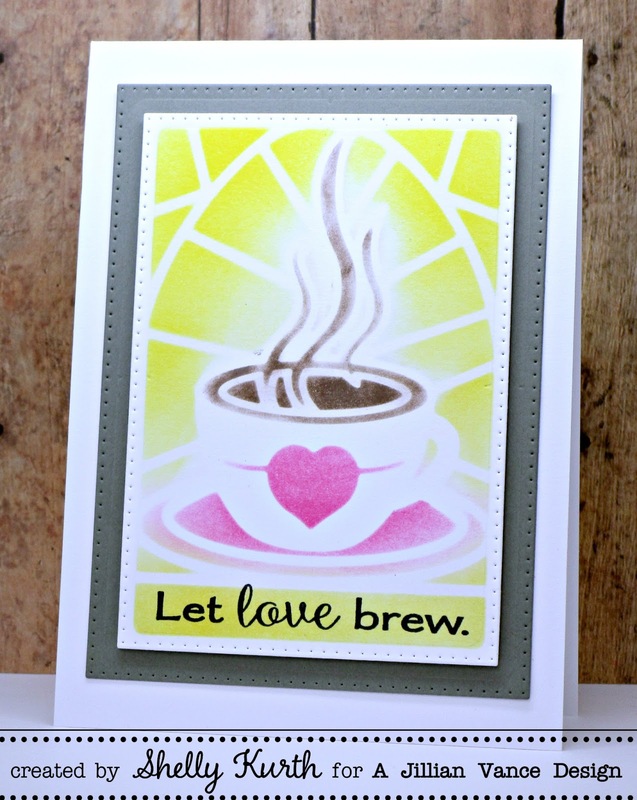 The "Cup of Love Card Set" by Valerie Ward is perfect for spring with all of those pastel colors. I think the "Let Love Brew" by Kecia Waters is my favorite though. It reminds me of curling up on the couch under a blanket with a good book (and maybe a kitten or two!). Your mom did a beautiful job on the die - what a perfect way to honor your grandpa's memory. 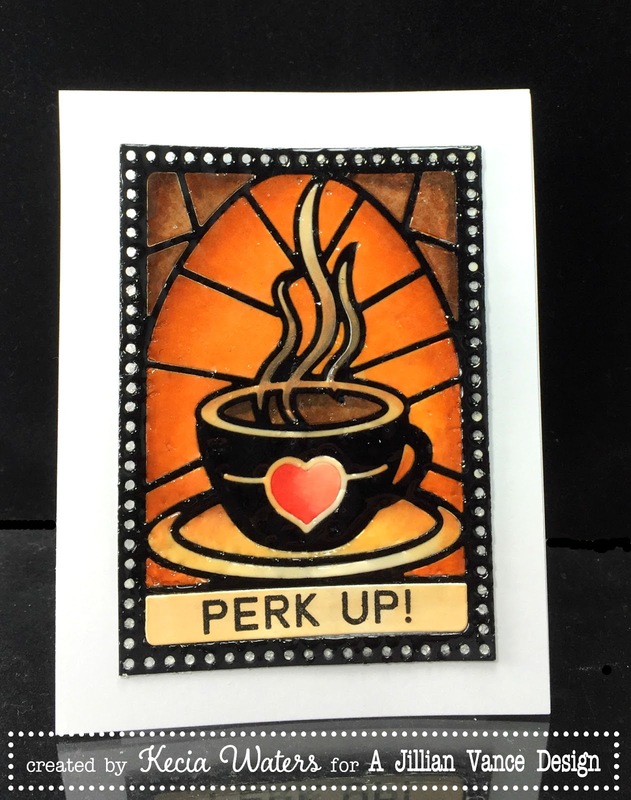 Stained glass is a lost art, so it's great that you can carry it on in a different form. 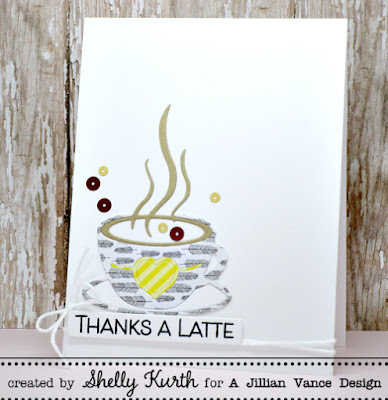 Jillian and Bunny, what a beautiful new stamp set and sentiment set! Such a wonderful, loving way to honor your grandfather...so sweet! 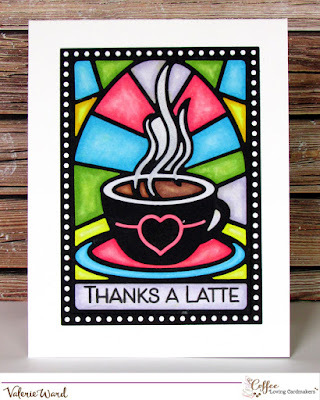 I just love the stained glass design and how you incorporated the coffee cup. So charming! 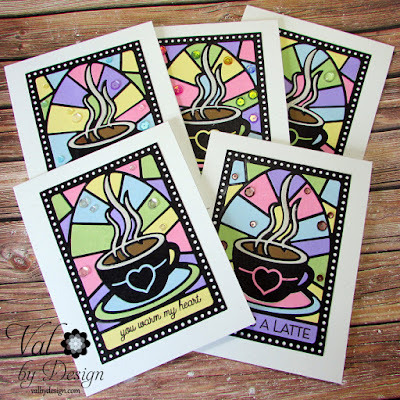 I would use this to make cards for our church card ministry and to teach different techniques to our stamping group. 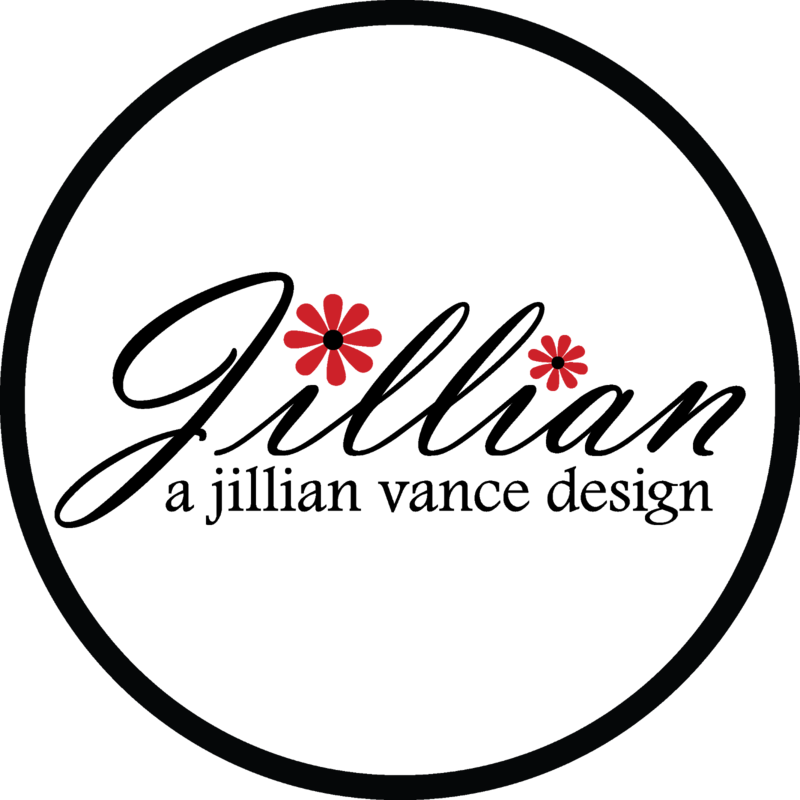 I especially love the die and I love all the inspiration I saw in this post and in previous ones, so I'm sure I'll CASE some samples. Thanks for the chance! What A beautiful way to honor your Grandfather! A stamp set as lovely as this will surely seal many memories for many years! Love this. All of the cards are beautiful. What a wonderful tribute to your father and grandfather. I love and miss my grandfather to. Love this stamp/die set. This would make a great addition to my growing collection. What a wonderful set and memory of your grandfather. 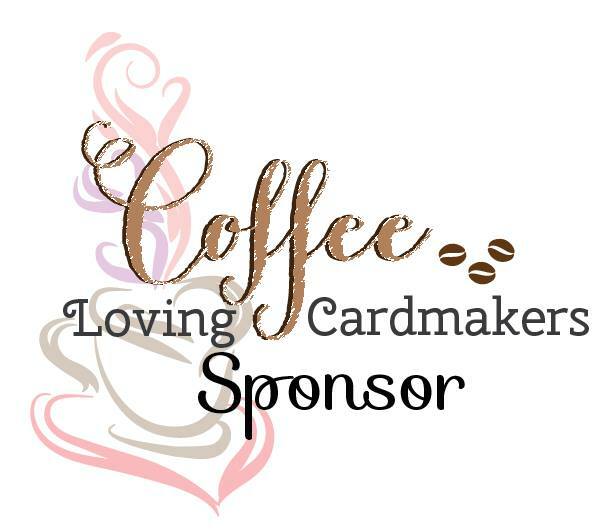 I am a true coffee lover and would love to use these stamps to create a great gift set for my daughter's grandmother in law who also loves coffee and is always sending out cards to everyone, including my mother. She is the sweetest lady and would love this.